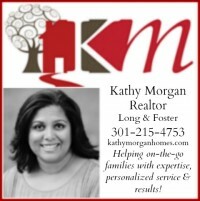 Looking for a summer camp for your kid? Interested in learning Irish dancing, for boys and girls? The Culkin School of Irish Dance has teamed up with Glen Echo to offer an enriched series of summer camps for your Irish Dancer. 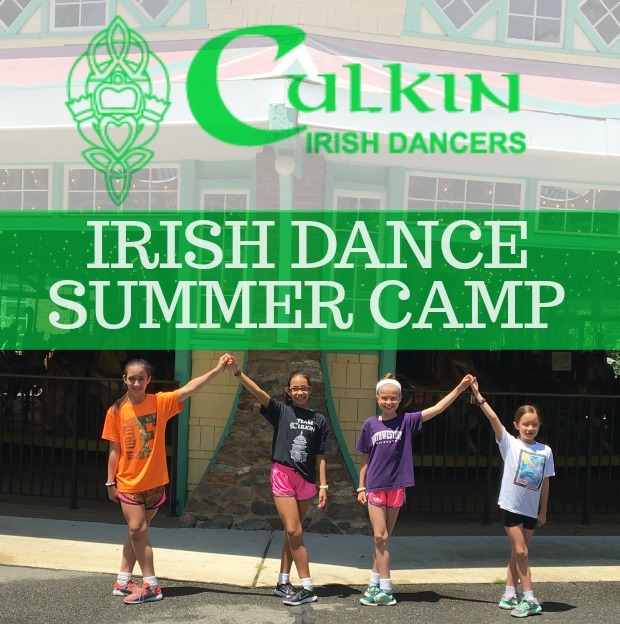 The Culkin School offers summer camps for experienced Culkin dancers and for new-time beginner dancers who would like to give Irish dancing a try. Camps are held at Glen Echo Park, an historic landmark, geared to the arts. If you are brand new to Irish dance, a current ‘Mini-Mester’ dancer, an afterschool program dancer, this is the class for you. This is a one-week, introductory class; through a series of figure (group) dances, students will learn the basics of Irish dance and music – no experience necessary! If you are interested in our Beginning Irish Dance: Footworks and Figures, click here to register! For Culkin dancers who are enrolled in morning camps, we make it easy to extend your dancer’s day! Join us from 8am-10am for a supervised, relaxed Irish Dance Pre-Camp experience. Fun activities for all ages. It’s easy to enjoy a true summer camp experience at Glen Echo Park with Culkin. Click here to register! Is your child a Current Culkin school dancer and or an experienced Irish dancer? Check out these other Culkin summer camp offerings for the experienced. 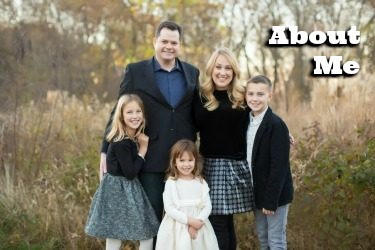 A Parent in Silver Spring is a personal friend of the Culkin School founds and owners Sean and Denise Culkin and recommends their camps and classes.